Church tech includes some of the most exciting elements of our worship services: sound, lighting, video, presentations, photography, and design. 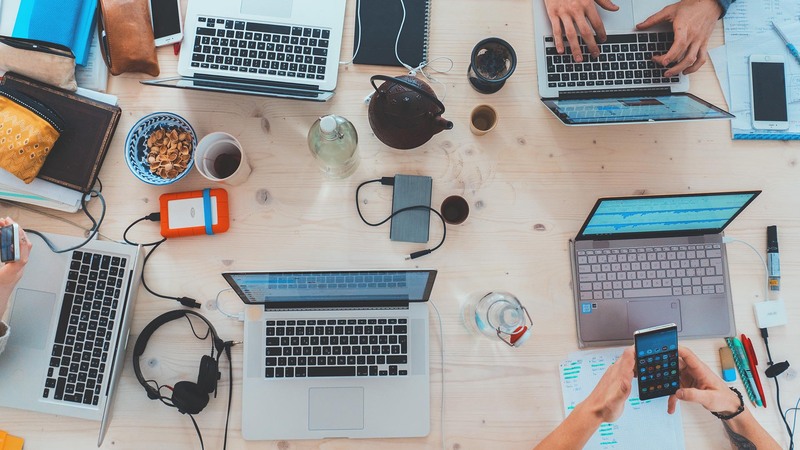 No matter which area of tech you serve in for your ministry, you need gear to get the job done. After polling our Visual Church Media Facebook Group on their favorite gear under $100, we compiled this list of recommendations for your next purchase. Why It’s Awesome: The GorillaPod is a must have for any photographer, cinematographer or vlogger. 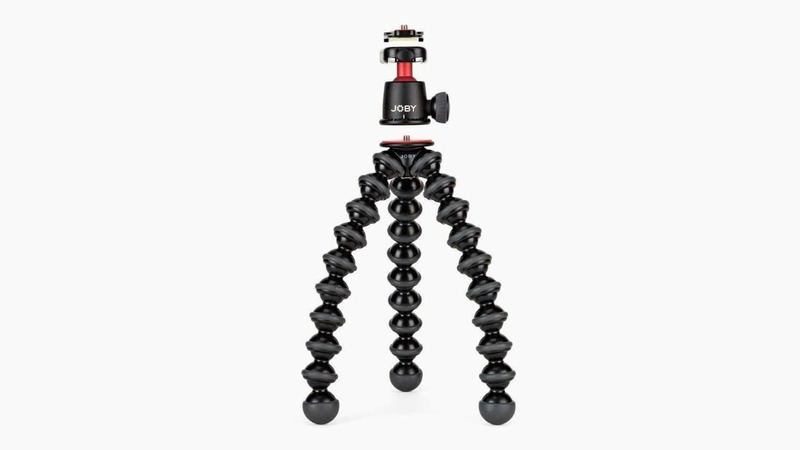 This flexible, creative tripod makes it easy to capture stable video from anywhere. 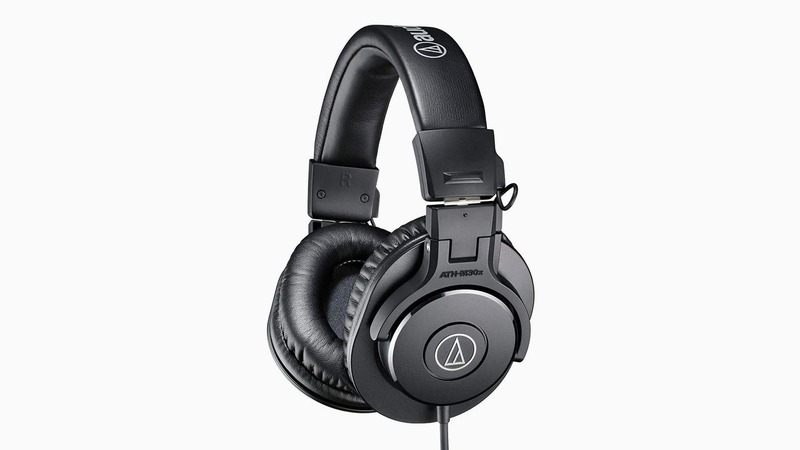 Why It’s Awesome: These professional headphones have a durable design that provide high-quality sound suitable for studio or field recording use. They fold up easily for compact storage and have convenient single-side cabling. 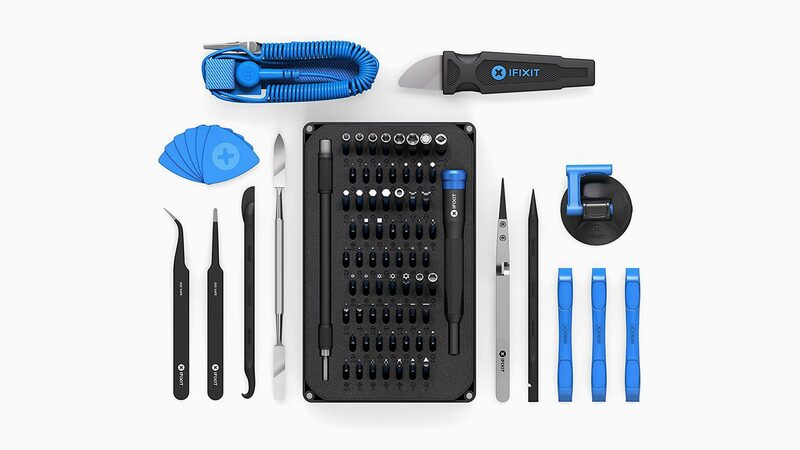 Why It’s Awesome: This toolkit is the perfect companion for those working with any tech or electronic device. Repairs and upgrades that would cost hundreds of dollars become possible for any user armed with this tools. Why It’s Awesome: This is the perfect companion for hooking laptops, tablets, and phones to church sound systems. 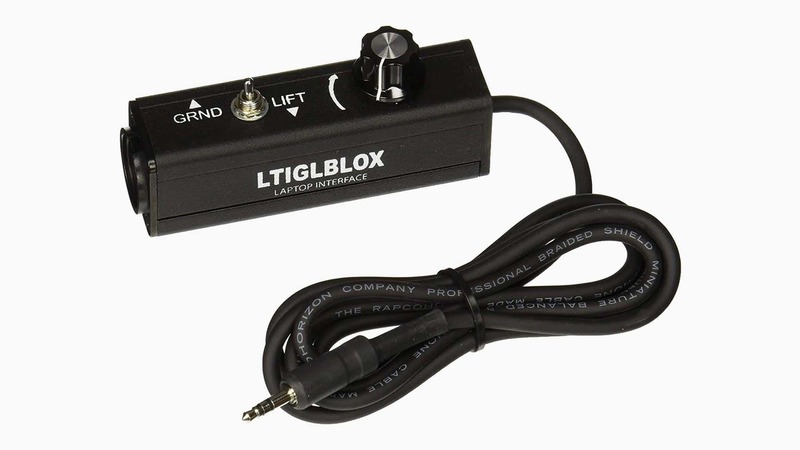 This self-contained unit converts input from consumer grade equipment to a mic level balanced output. 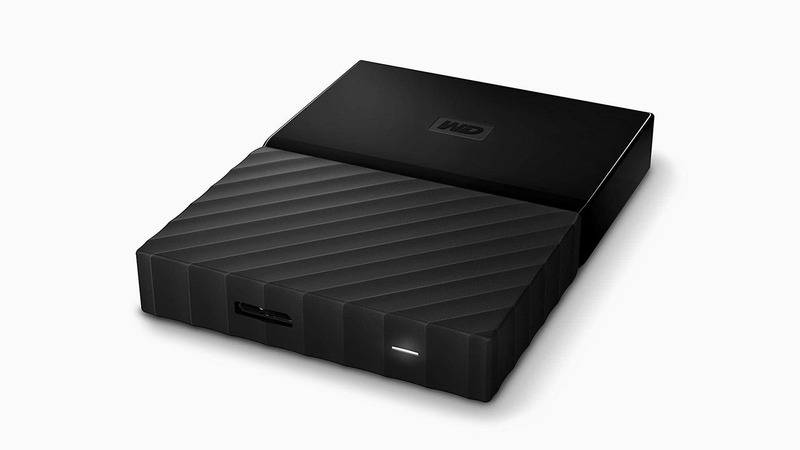 Why It’s Awesome: This portable hard drive packs a massive 4 terabytes of storage into a convenient, compact device. 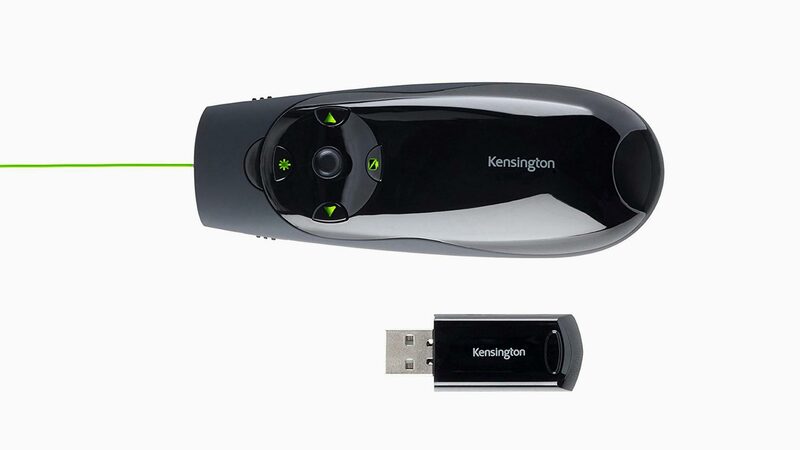 It features speedy USB 3.0, plus includes a number of extra features you won’t find on other similar products. 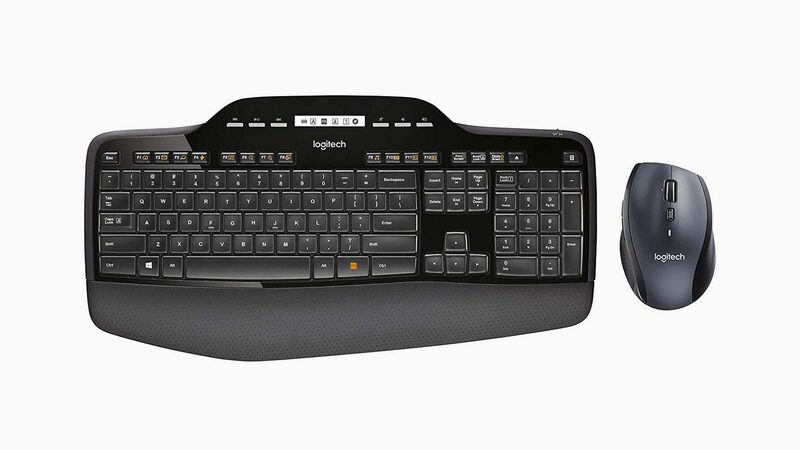 Why It’s Awesome: This keyboard + mouse combo comes loaded with many features including a LCD dashboard, incurve keys, and 3 years of battery life. If you’re looking to level up your productivity, this set is right for you. 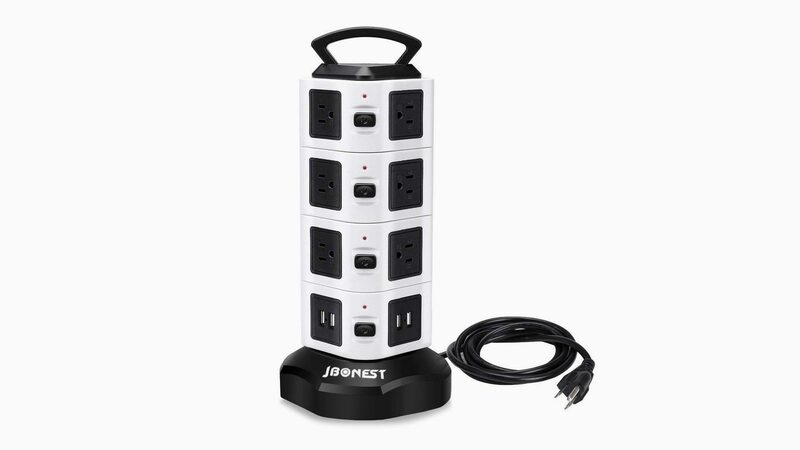 Why It’s Awesome: Take your workspace to the next level with this tower that makes it easy to power up. 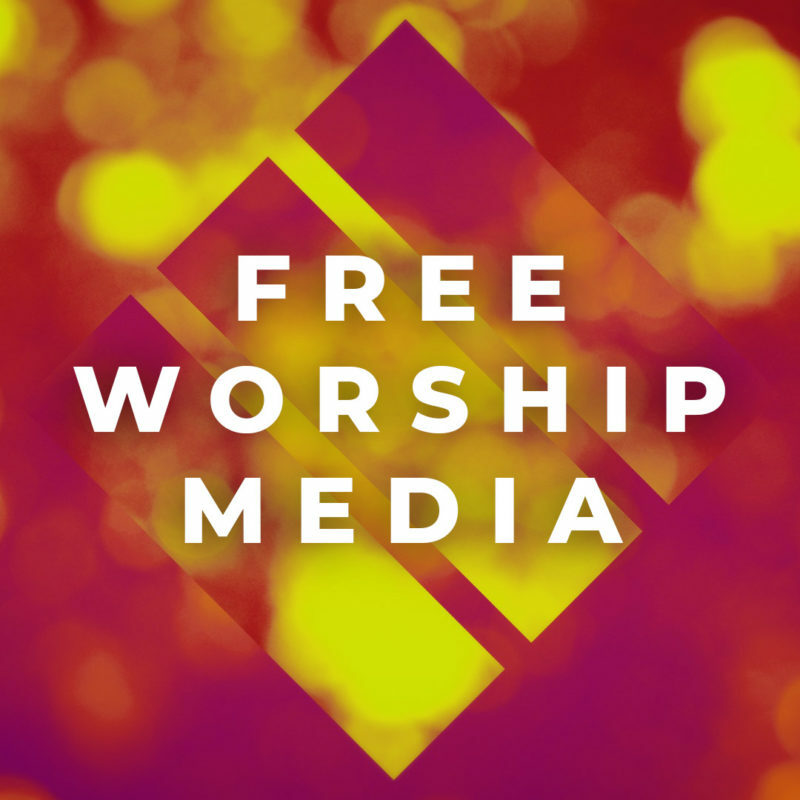 This is the perfect addition to any tech booth or creative space in your church. 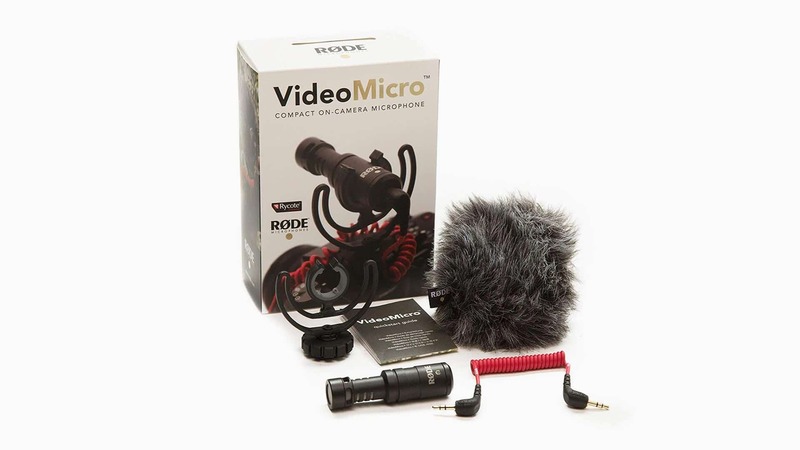 Why It’s Awesome:The VideoMicro is a compact microphone designed to improve the audio quality of your videos. It incorporates a high-quality cardioid condenser microphone capsule for great quality audio recordings when used with a wide range of cameras. Why It’s Awesome: This plug and play presenter remote is the perfect addition for pastoral teachers. It works straight out of the box and has a 45 meter range. It’s also comparable with Windows and Mac. Why It’s Awesome: Decimator has become synonymous with quality when it comes to video adapters. 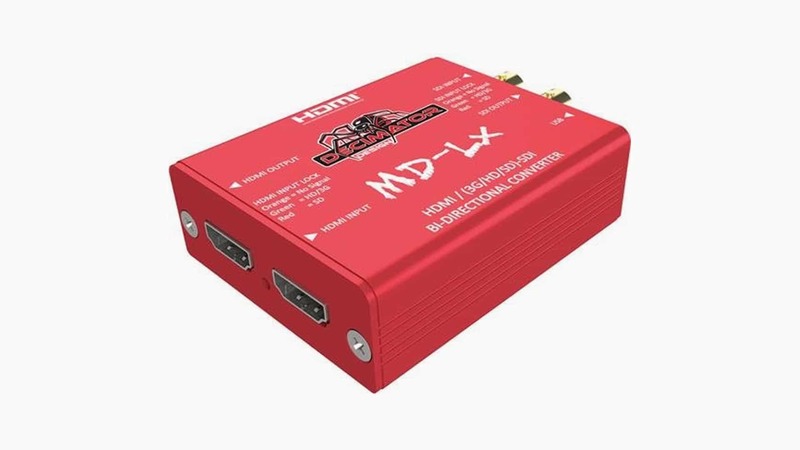 This versatile adapter allows for bidirectional conversion of HDMI and SDI cables. We hope you love the products we recommend! Just so you know, CMG may collect a small share of sales from the links on this page.